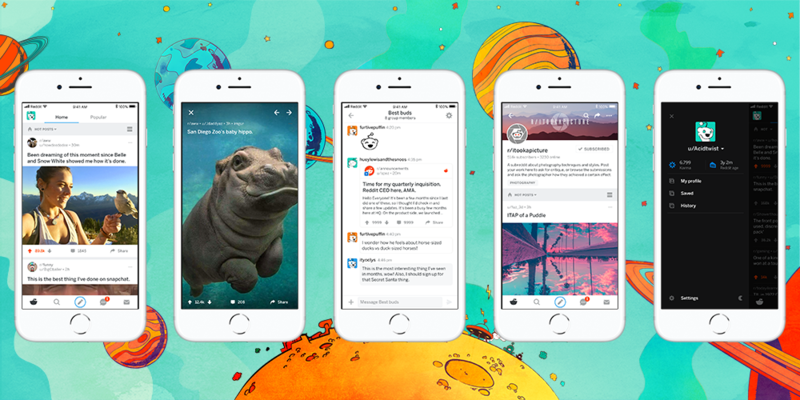 Reddit has rolled out a major update to their app that brings features like chat function, live comments, theater mode, Safari View Controller and more. The company says that its number one priority with this update is to give moderators more control and all the tools they need to maintain the communities directly from the phone. The new Mod Mode which when enabled in the app will now be able to approve content, remove content, and flag content as spam within the communities they moderate. The Mod Queue brings desktops bulk actions to mobile and it is the primary view that moderators use to action content on the desktop and it also includes access for Mod Mail from the new mod menu within communities that they moderate. 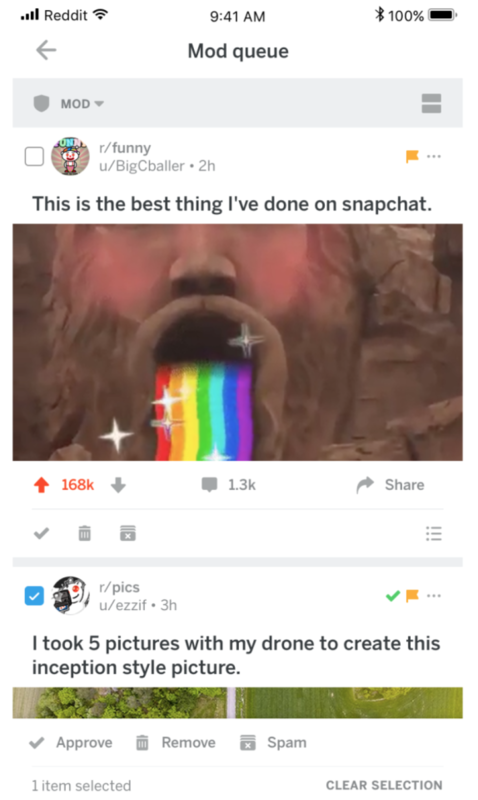 Moving to the major features of the update, Theatre Mode brings redditors a visual-first experience of their favorite communities like viral videos, humorous reaction gifs to original nature photography and pictures of evil buildings, etc. 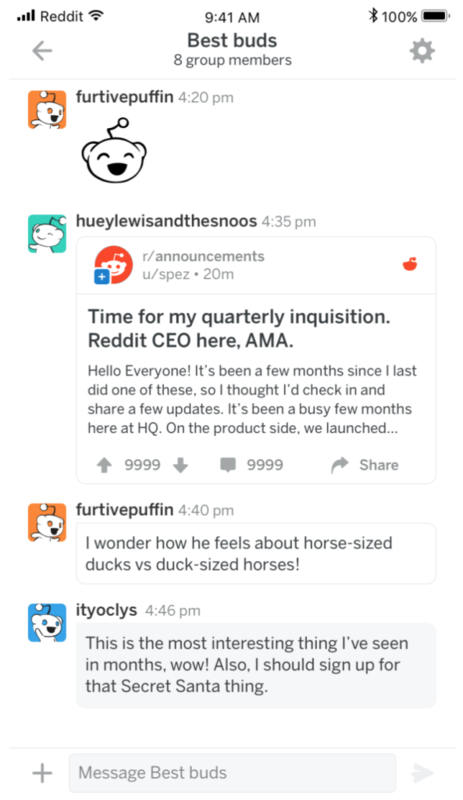 Reddit for iOS gets better live real-time experience than ever before with the Live comments feature across most communities. With Safari View Controller for iOS, users can now select Safari as their default browser instead of the in-App browser and the settings of the Safari will be saved when using it as a browser within the app. Flair is a significant tool to distinguish different types of content which was difficult to add on mobile but with the latest update, it’s easier for users to modify flair from the phones. Comment speed button on iOS app allows users to move between the top-level comments in any given discussion on the site is now available for Android as well. After being in beta testing for a while, Chat for iOS is finally making its way out to public and iOS users can test Chat feature by opting into the feature and having conversations with fellow redditors. Other features include Trophy Case and Cake Day, In-Feed Usernames for OPs. The update has already started rolling out for both Android and iOS.